Welcome to VIBE Radio. At Victoria we have our own state of the art Radio Station ‘Vibe’ (Victoria Inclusive Broadcasting Enterprise). The station currently broadcasts across the school intranet. There are opportunities at lunch and break times for the students to use the radio station and broadcast their own programmes. Each of the students is given time to learn how to use the equipment. Students can listen to programmes and features created by students and staff from their own workstations, classrooms and communal areas. Broadcasts are now available on a ‘Catch Up’ service provided through ‘Mixcloud’. Some of our weekly broadcasts and specials will be available to listen to through this service. 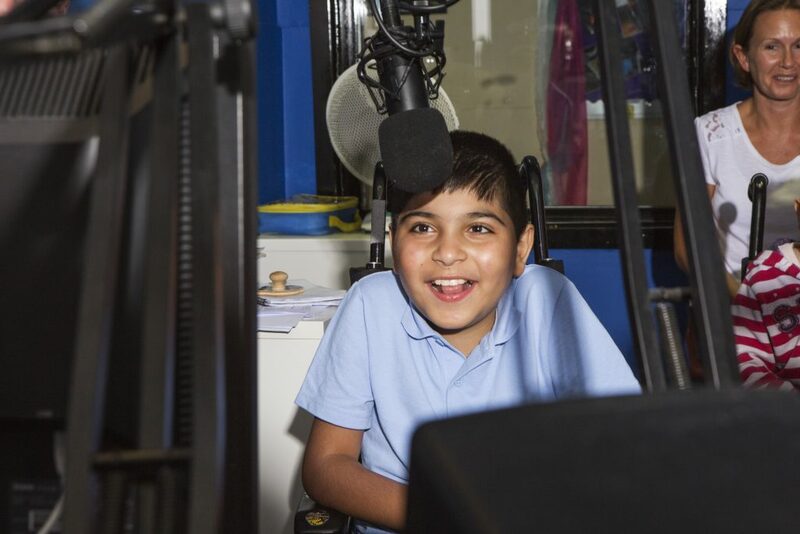 Anyone can now listen to shows produced by our students from anywhere in the world, via the website or app which is available on iOS and Android.